Many who are not in the agriculture industry have either never heard of sorghum or are unsure as to what it is. 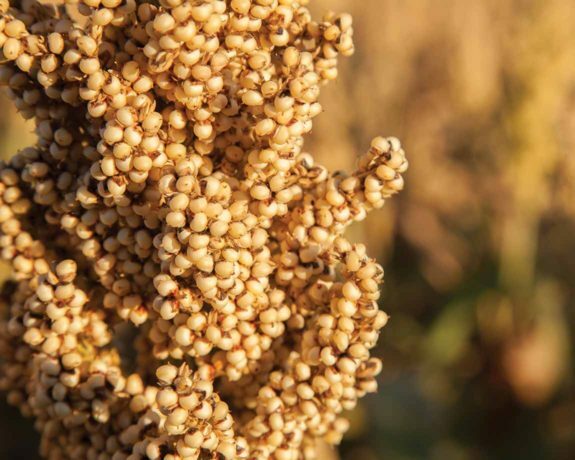 Nevertheless, it holds an important role in the lives of millions of people throughout the world, no-doubt including yours, so we encourage you to learn some sorghum facts. 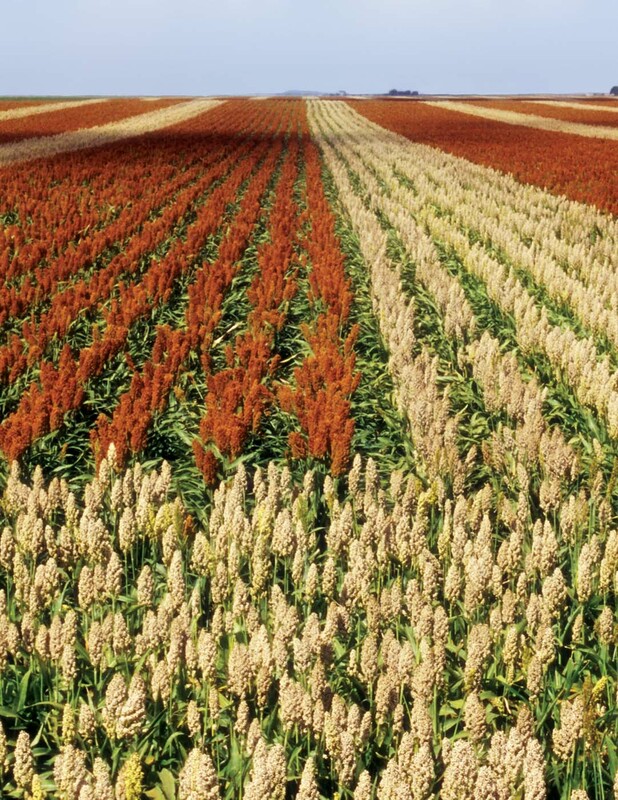 In the United States, South America and Australia, grain sorghum has traditionally been used for livestock feed and in a growing number of ethanol plants. Sorghum produces the same amount of ethanol per bushel as comparable feedstocks and uses one-third less water. Sorghum exports have represented a large portion of the U.S. sorghum marketplace over the last few years. International sorghum customers have included Mexico, China, Japan and many other countries. Sorghum is typically used for animal feed within these countries, but other opportunities in the consumer food industries as well as ethanol production are arising. 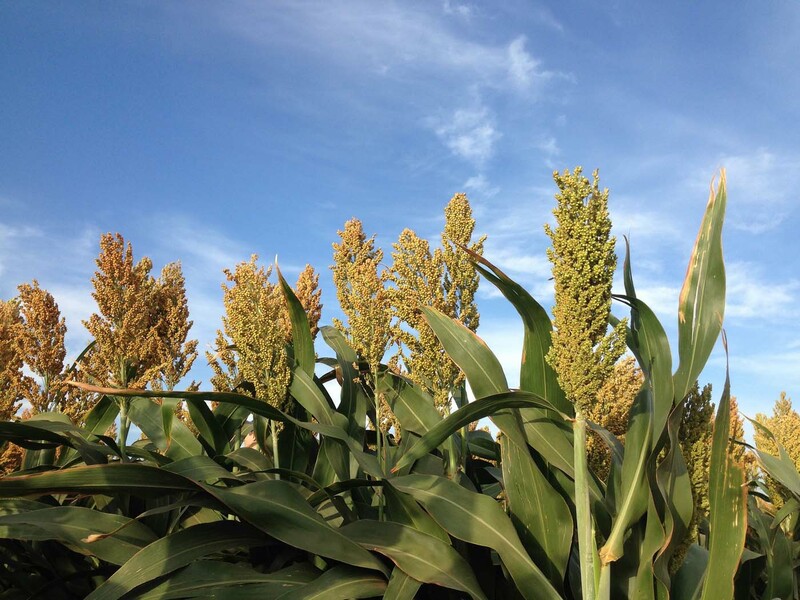 In the livestock market, sorghum is used in the poultry, beef and pork industries. Stems and foliage are used for green chop, hay, silage and pasture. The consumer food industry is a growing marketplace for sorghum. With so many healthy benefits packed in every delicious grain, consumers are finding creative ways to use sorghum in recipes for breakfast, lunch, dinner and even snacks. Plus, sorghum grain can be cooked using a stove top, slow cooker, oven or rice cooker to add a new twist to favorite recipes. 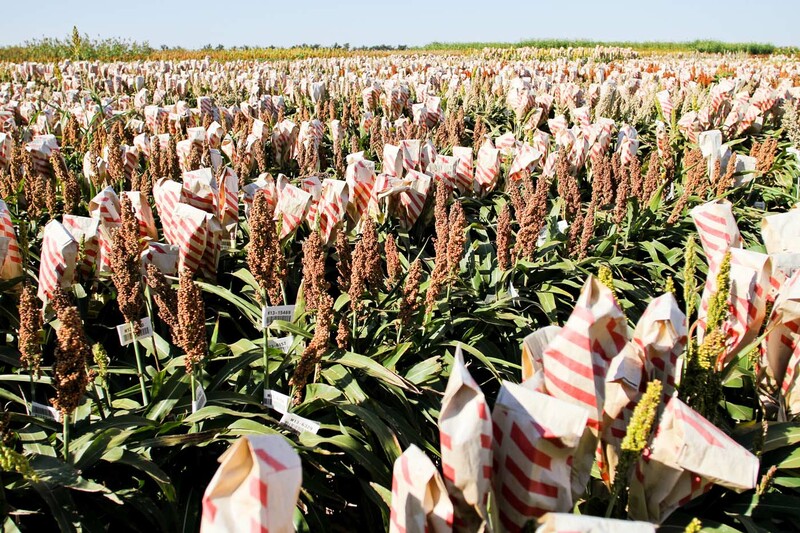 As a result, sorghum now can be found in more than 350 product lines in the U.S. alone. Sorghum is gaining popularity in the U.S. primarily as a result of its gluten-free property and because it is celiac safe. Sorghum is an excellent substitute for wheat, rye and barley for those who cannot tolerate gluten. Sorghum is used to make both leavened and unleavened bread. In Sahelian Africa, it is primarily used in couscous. Various fermented and unfermented beverages are made from sorghum. It can be steamed or popped and is consumed as a fresh vegetable in some areas of the world. Syrup can be made from sweet sorghum. 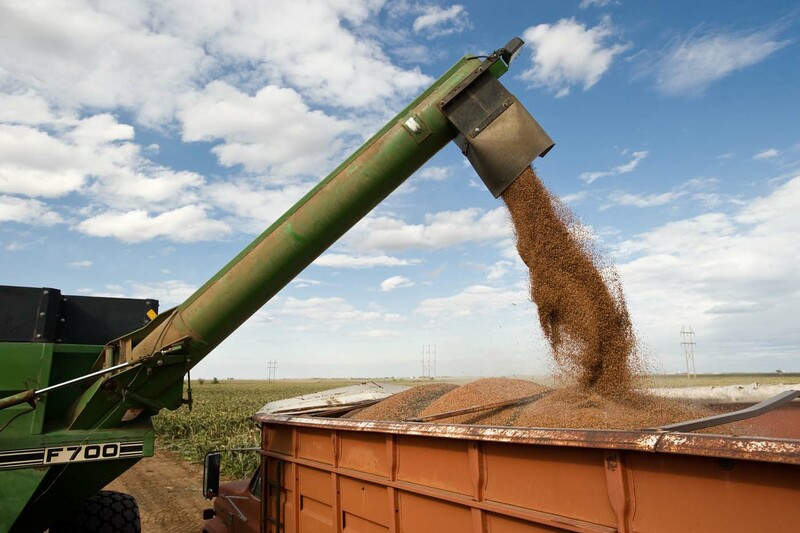 A significant amount of U.S. sorghum is also exported to international markets where it is used for animal feed, ethanol, food aid and other uses. 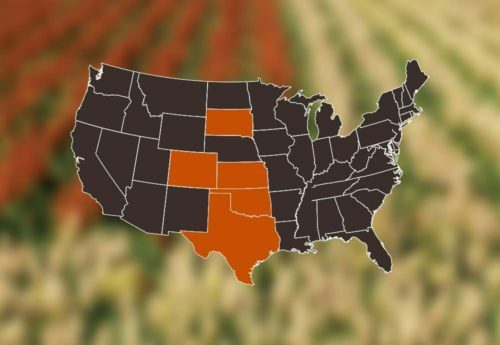 The Sorghum Belt runs from South Dakota to South Texas and the crop is grown primarily on dryland acres. Over the years, sorghum has been either exported, used in animal feed domestically or utilized in industrial and food uses. In recent years, sorghum’s use in the ethanol market has seen tremendous growth, with approximately 40 percent of domestic sorghum going to ethanol production. 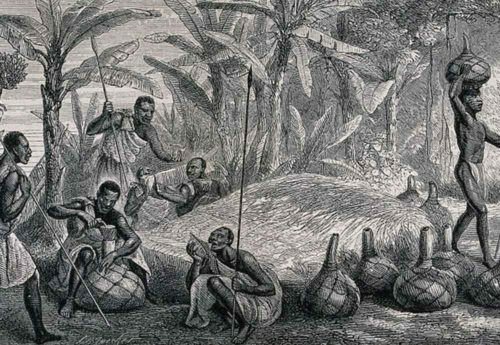 The origin and early domestication of sorghum took place in northeast Africa, and the earliest known record of sorghum comes from an archaeological dig at Nabta Playa, near the Egyptian-Sudanese border and had been dated at 8,000 B.C. It spread throughout Africa and along the way adapted to a wide range of environments from the highlands of Ethiopia to the semi-arid Sahel. The inherent tolerance of sorghum to marginal lands and environmental conditions, its versatility as a food and feed grain, and its ability to produce high yields ensure its important role in the lives of millions of people throughout the world. 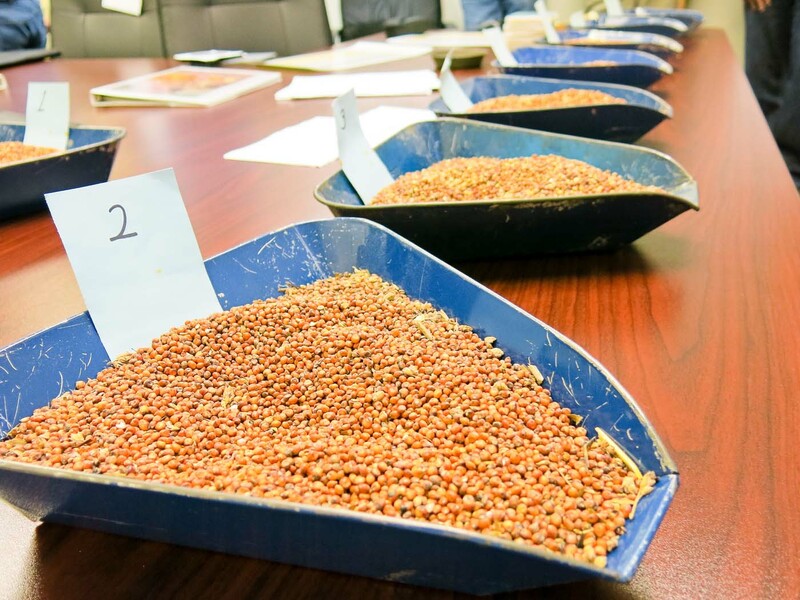 Learn how the National Sorghum Producers impact today’s industry.